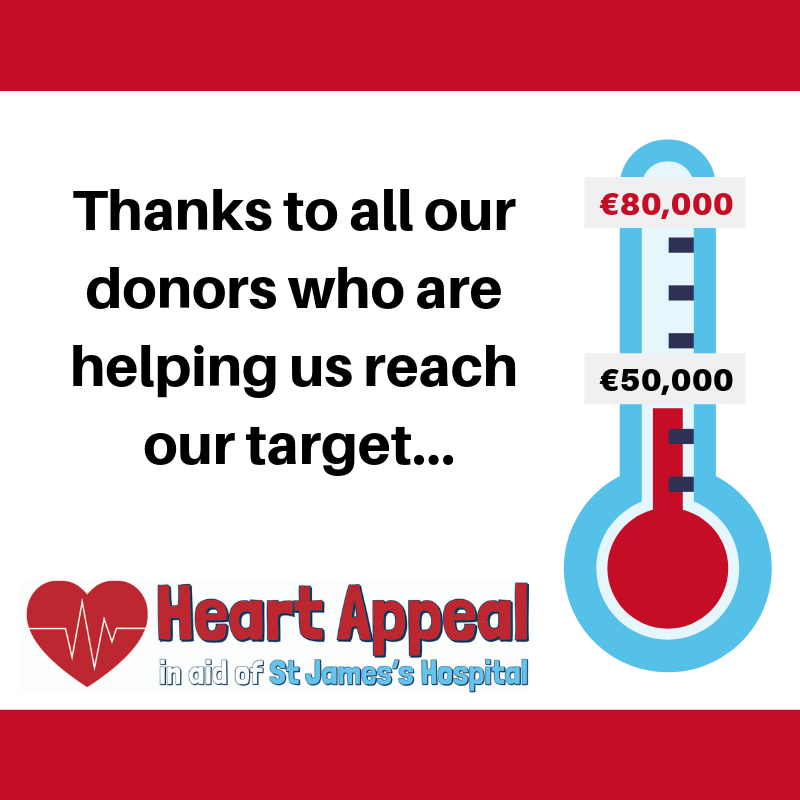 With your generous help, we aim to fund specialist equipment. The technology will help to make heart procedures simpler, safer and swifter for patients. A small opening is made in the right chest, through which the heart is visualised with a tiny camera. Images of the heart are then transmitted onto a video screen beside the operating table. Long, slender tools are then used to reach into the patient’s body and complete the procedure. 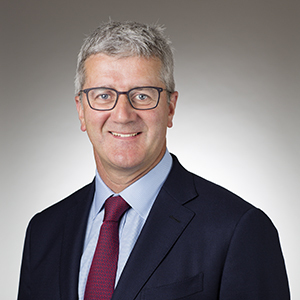 Patients do not have to undergo open heart surgery, which in turn means they can get back to normal life far sooner. Benefits include reduced pain, reduced blood loss, reduced risk of infection, faster recovery, shorter hospital stay and less scarring. 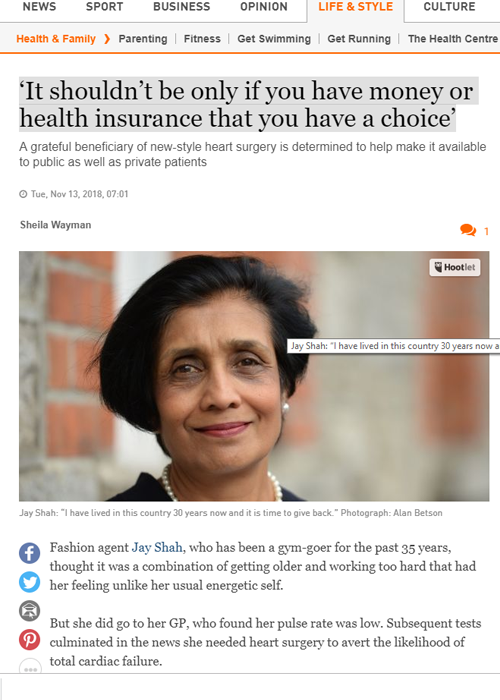 ‘It shouldn’t be only if you have money or health insurance that you have a choice’ – Read patient Jay Shah’s story in the Irish Times below.